ADVANCED Utility Locating will locate and markout all underground utilities so you can dig safely. We specialize in locating private or consumer owned utility lines, including: gas, electric, telephone, water, drainage, and sewer. 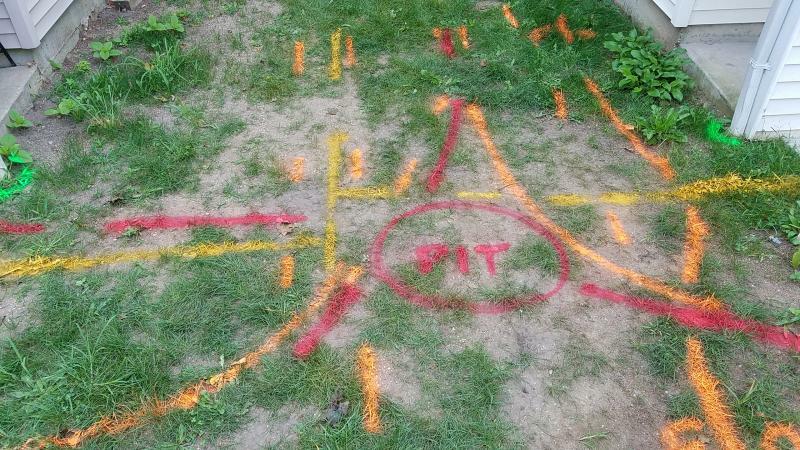 Using Ground Penetrating Radar (GPR), we can find non-metallic pipes, buried tanks, and cesspools. We can find conduits, post tension cables, and rebar in concrete. Our thermal imaging cameras can find radiant heating lines and identify steam and condensate leaks. Damage to underground utilities can cause costly repairs, property damage, and even death, so call before you dig. 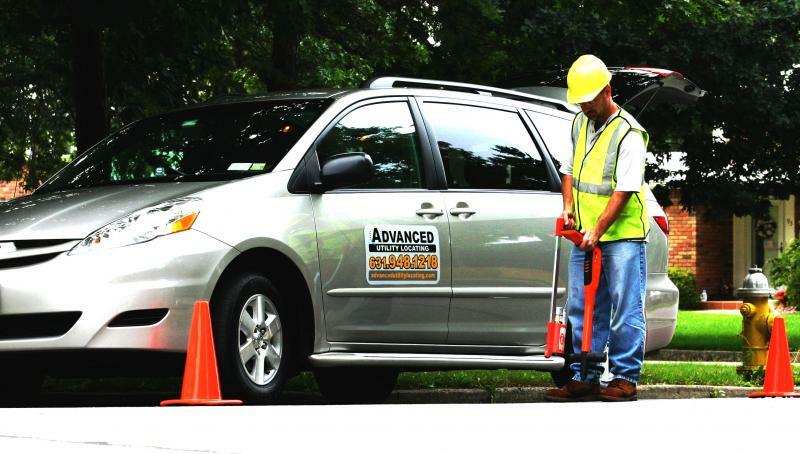 ADVANCED uses state-of-the-art utility locating equipment including Ground Penetrating Radar (GPR) to precisely locate every possible underground pipe, cable or structure. 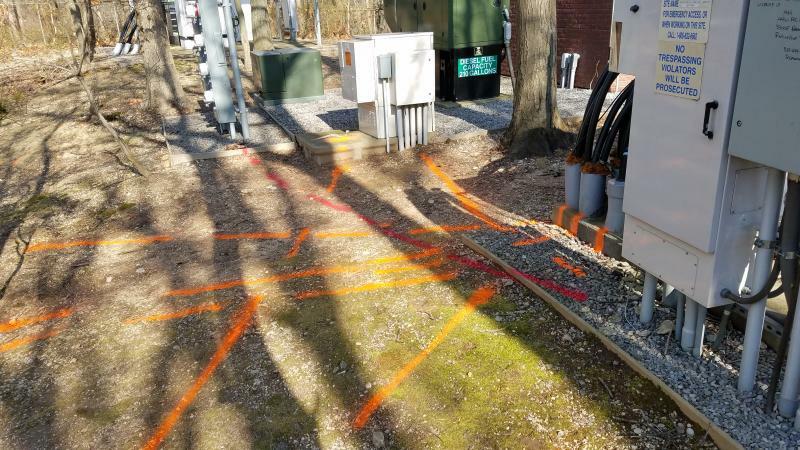 Our vast knowledge of all utilities and many years of experience will enable you to safely avoid any potential hazards or costly damages allowing your construction project to be safe and profitable.